Christmas Lights Tour in Dallas,Texas in a luxury limo of your choice. Highland Park Christmas Lights tour,Prairie Lights is the premier holiday light park in Texas,Deerfield Christmas Lights Plano Texas. Relax in a comfortable stretch limo with wet bar. 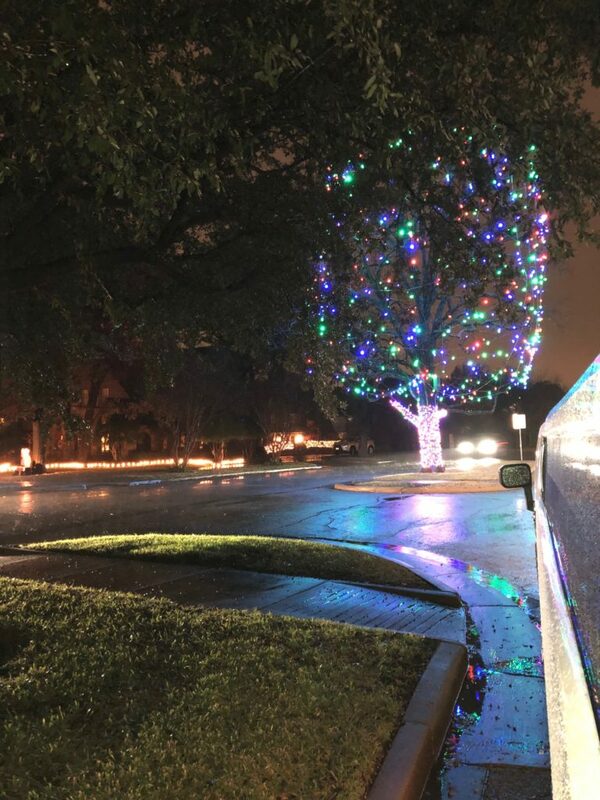 Our drivers know all of the Great Christmas lights in Dallas, Fort Worth, Texas and surrounding areas. Enjoy the beautiful Holiday lights from the limo as our chauffeur drives through the Christmas Tour. You will see some of the hottest lights and Christmas decorations on these tours. 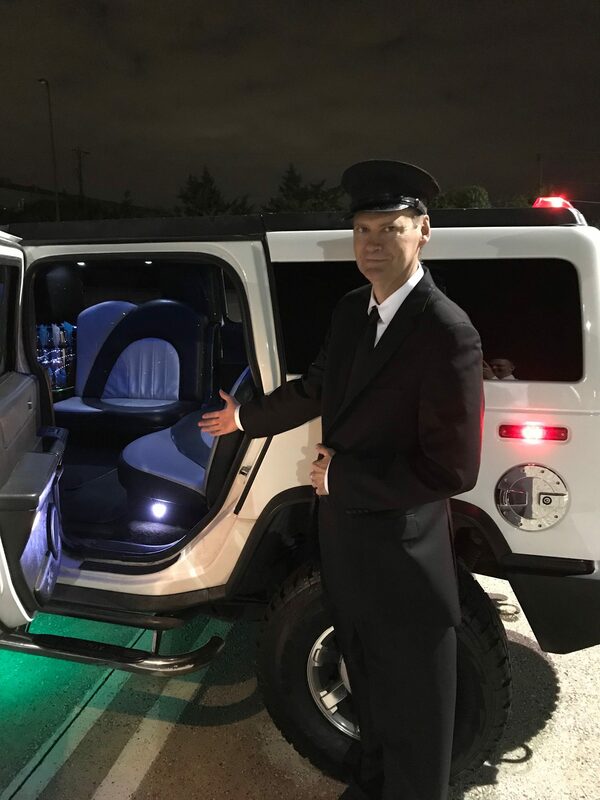 First class style in DFW Executive Limos gorgeous limos.Hummer Limos,Lincoln Stretch,SUV’S.DFW Executive Limos in Dallas,Texas has the limos just for your Christmas party of up to 34 people.Highland Park,Dallas,Texas 75205.The lights on Beverly Dr.Prairie Lights 5610 Lake Ridge Pkwy, Grand Prairie, TX 75052.Interlochen Christmas Lights 2001 Westwood Dr, Arlington, TX 76012.